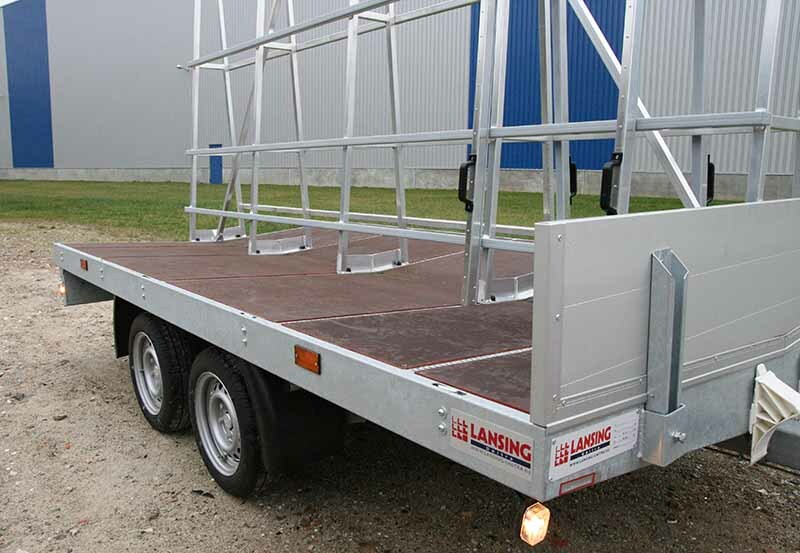 A multifunctional trailer suitable for: glass, window frames and construction components. 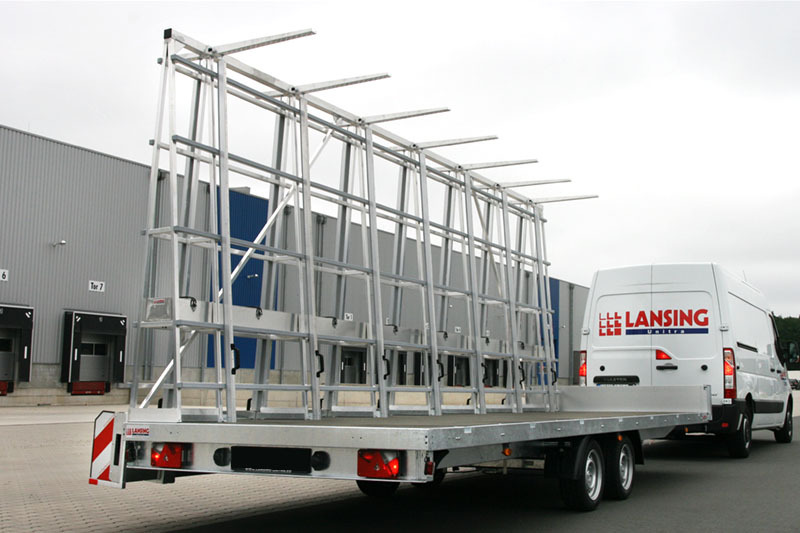 Designed for storage and transportation of scaffolding. 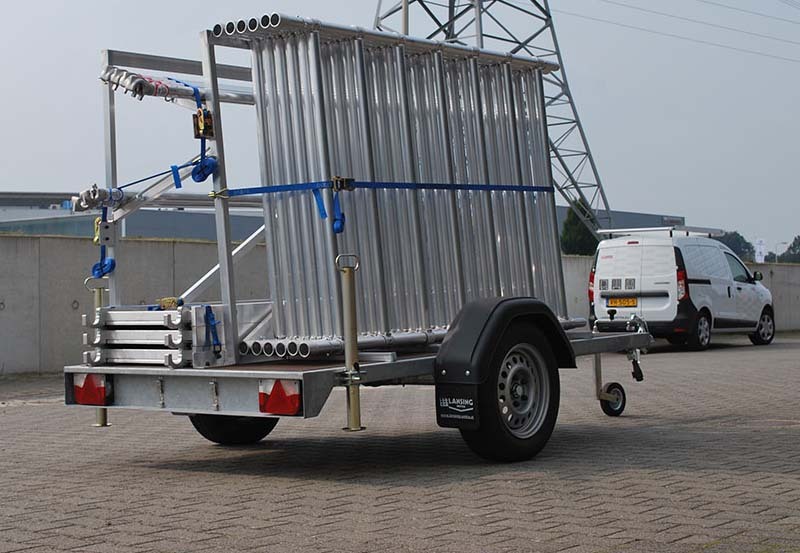 Feel free to contact us if we did not answer all your questions!